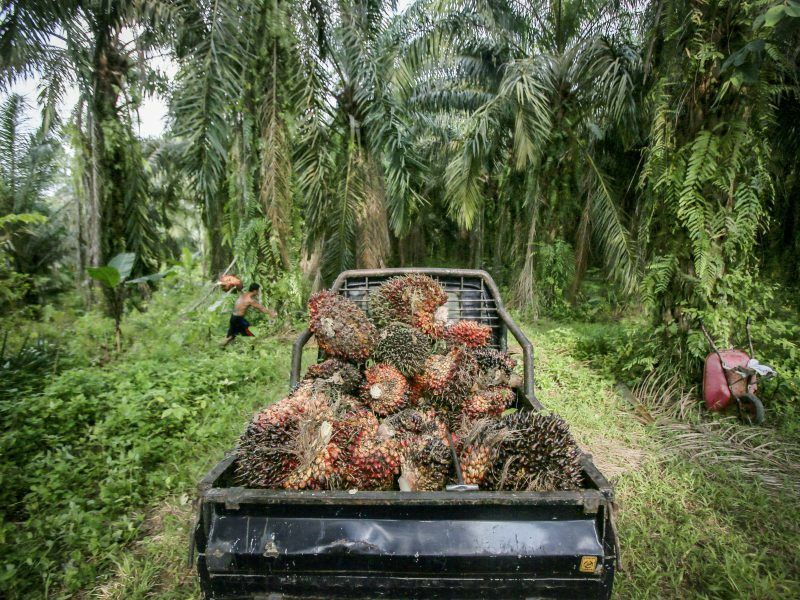 In an eagerly-awaited decision, the European Commission last week categorised palm oil as a high-emitting biofuel crop but provided some controversial exemptions for smallholders and spared soybeans from the delegated act’s provisions. 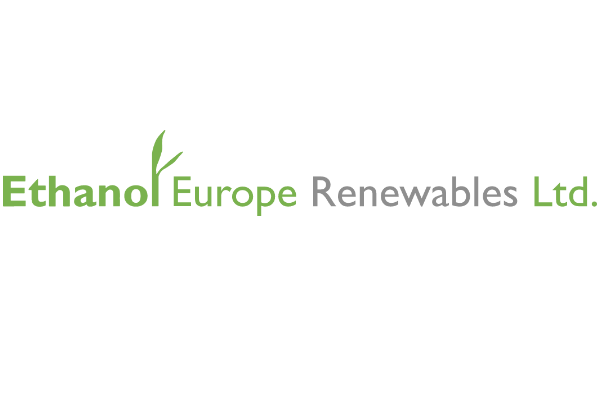 The Commission act defining the sustainability criteria for crop-based biofuels was released on Friday night (8 February), a little late, as it was expected at the end of last month. The subsidiary legislation was needed because MEPs and EU ministers agreed to postpone the definition of the low or high risks of indirect land use change (iLUC risk factors), when they struck a deal in June on the Renewable Energy Directive (RED II). This definition of deforestation-linked cultivation is crucial, as granting a stock low iLUC status would enable it to escape the freeze and progressive phase-out that will be the destiny of high iLUC risk crops. 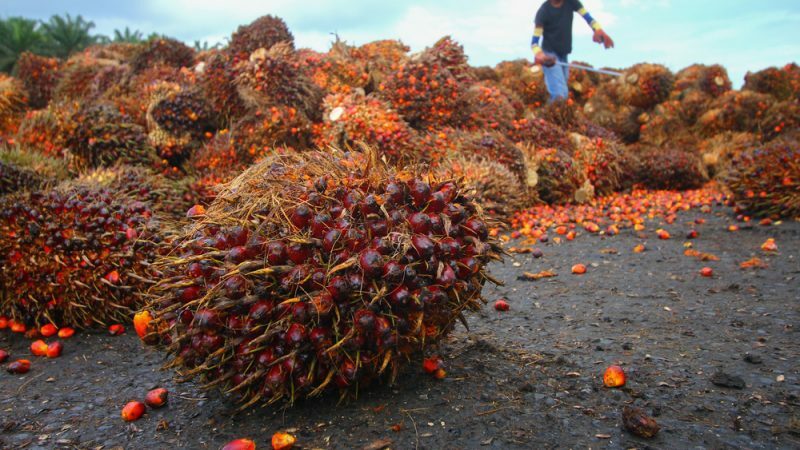 After the Commission assessment, palm oil is the only biofuel feedstock crop to be classified as high iLUC, meaning that it cannot be counted towards EU green targets and that it will be gradually phased out by 2030. The assessment, based both on the review of existing literature and new original research, shows that 45% of palm oil plantation expansion took place in high carbon stock areas over the period 2008-2015. “This is by no means comparable to other feedstock,” a Commission source told EURACTIVcom. Soybean crops cannot be identified as a high iLUC risk feedstock according to methodology laid down in the delegated act, said the Commission source. 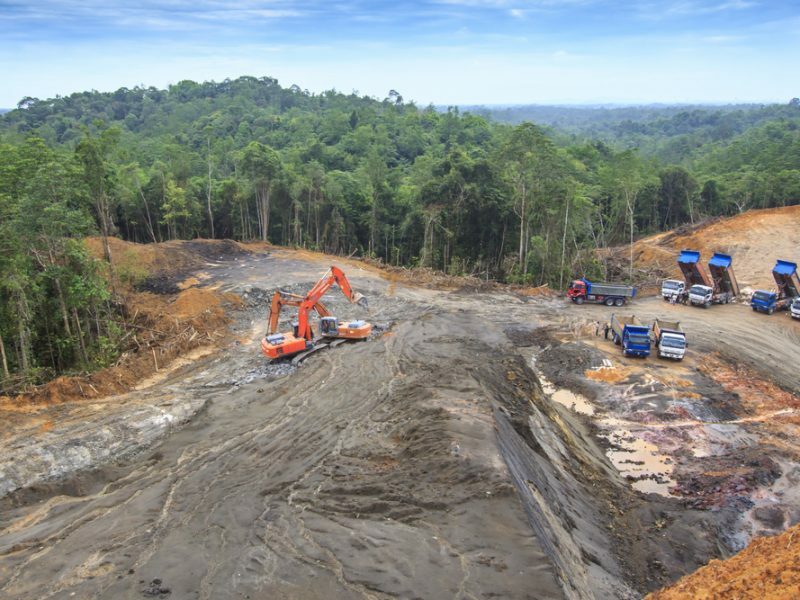 Its analysis relied on dedicated data collection undertaken by the World Resource Institute (WRI) and the Sustainability Consortium at Arkansas University, which analysed satellite maps to estimate global deforestation associated with the expansion of biofuel feedstock crops. According to the EU source, this new research supports the conclusion of the literature review that the expansion of soy into high carbon stock land has significantly slowed down. 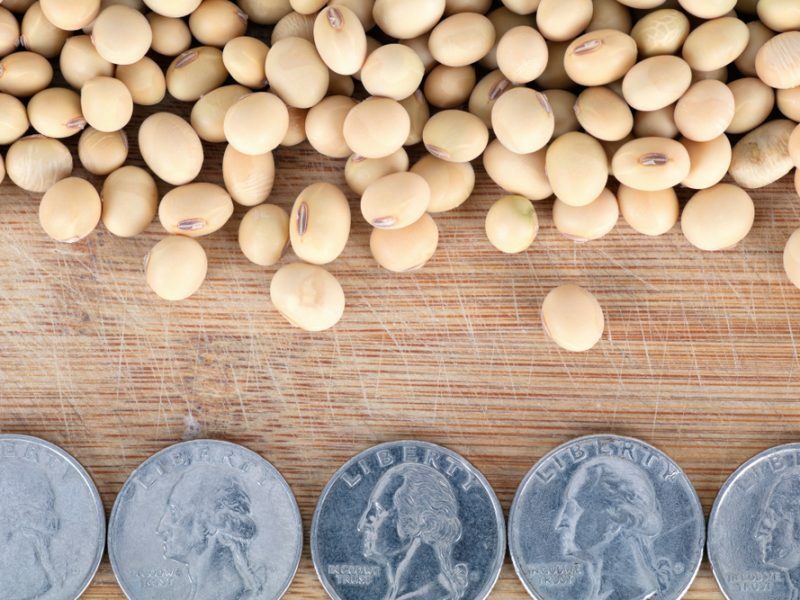 Soybeans’ share of significant expansion of production area into land with high-carbon stock is 8% according to the final assessment, under the 10% threshold set by the Commission. Asked how the Commission set the 10% threshold that granted the low iLUC definition to soybeans, the source said that when taking into account iLUC risk, biofuels produced from crops exceeding a general threshold of 14% will achieve no emission savings compared to fossil fuels. “The Commission has therefore chosen a more conservative 10% threshold to ensure sizeable GHG emission savings from biofuel production and use,” the source said. Such an approach will also contribute to the policy goal of reducing global biodiversity loss, the source concluded. The decision not to label soy high iLUC risk seems quite arbitrary, according to Laura Buffet, a clean fuels expert with clean mobility NGO Transport & Environment (T&E). “Soy expansion has led to significant deforestation as the Commission acknowledged and soy biodiesel is on average two times worse for the climate than fossil diesel,” she added. In 2017, the EU-produced crop biodiesel mix was composed of 55% rapeseed, 35% palm oil, 6% soy oil and 4% sunflower, while in 2018, Belgium saw a tenfold increase in soy biodiesel use on its domestic market compared to 2017. Although palm oil is associated by far with the highest level of deforestation, some exemptions were provided for smallholders with less than five hectares and in case the feedstock crop is on unused land, which includes abandoned land or severely degraded land. 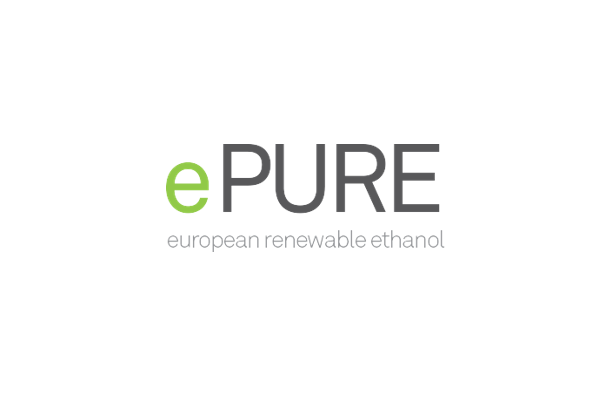 “Making an exception for feedstock produced by smallholders isn’t just allowing high iLUC-risk biofuels such as palm oil into Europe through the back door, it’s allowing it through the front door,” said Emmanuel Desplechin, secretary-general of ePURE, the European renewable ethanol association. He added that by inventing a third, alternative criterion for smallholders, the Commission is making a mockery of the agreed RED II compromise. The main concerns according to the think-tank Farm Europe is the lack of credibility of the low iLUC audit proposed by the Commission in the delegated act, more than the failure to target soy. “The low iLUC definition is clearly designed to act as a back door for high iLUC risk biofuels, meaning palm,” said Luc Vernet, secretary-general of Farm Europe. “You can’t label palm oil diesel as unsustainable, then open a loophole as big as the current consumption levels and think people won’t notice,” she added, pointing out that this decision breaks the mandate the Commission got from ministers and the Parliament. The EU executive will now consider feedback until 8 March, while the Parliament and EU ministers cannot amend the draft act, they can only reject it entirely. Question is this fair decision in blacklisting palm oil and life-line to soyabeans? Has politics come into the picture. Soyabeans to please the Americans? Concessions to small-holders because of pressures from palm oil countries especially Malaysia and Indonesia? Rapeseed and ethanol producers in the EU too have their legitimate self-interest. There is clash of legitimate selfish self-interest in all of these by all parties concerned. In deciding on iluc obviously politics can come into it as to any of these crops. Trade relations and agreements is also the context. Tough time for EEAS and its representatives to handle with third countries concerned. Third countries legitimately defending their interests but perhaps also not understanding fully and widely how the union works, what is the broader picture of EU policies, its policy making process etc.. I notice that third countries are just reacting and themselves do not have proper policies that take a long term view of their agricultural, environmental and energy policies.